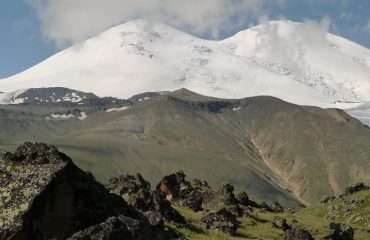 The Seven Summits Training Course is a high-quality private mountaineering course designed specifically for climbers considering climbing the seven summits. 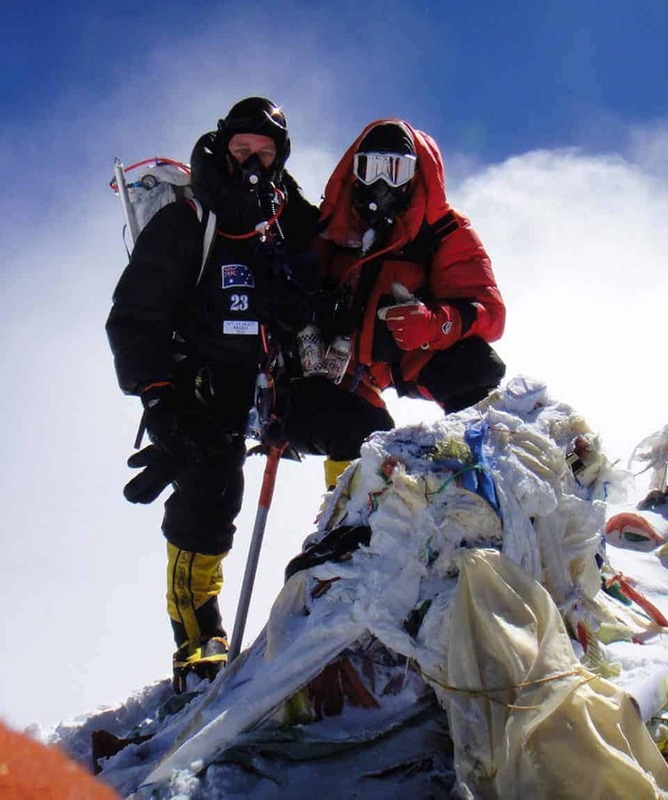 It provides the techniques, insights & confidence needed to climb the seven summits (highest peak on each continent). 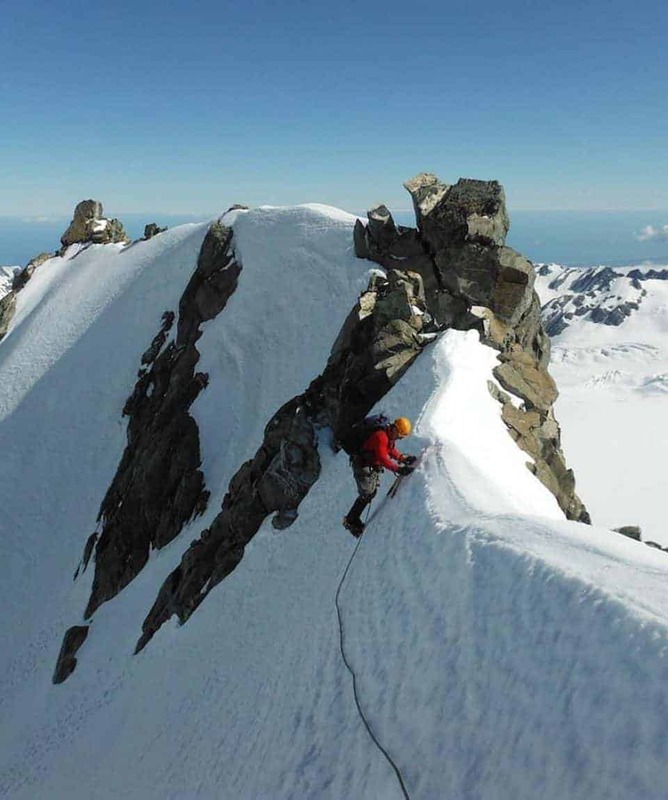 All about the Climb The Seven Summits Training Course, 7 Days, New Zealand. 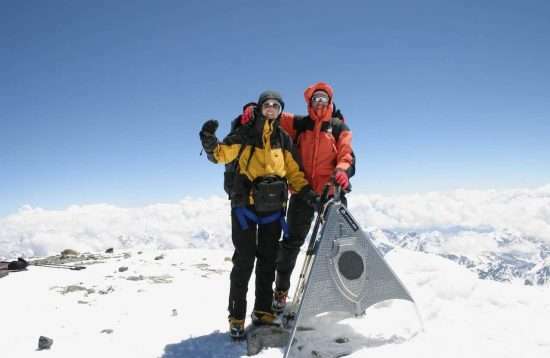 This high-quality private 7 days climbing training course is tailored to people who plan to climb the Seven Summits. 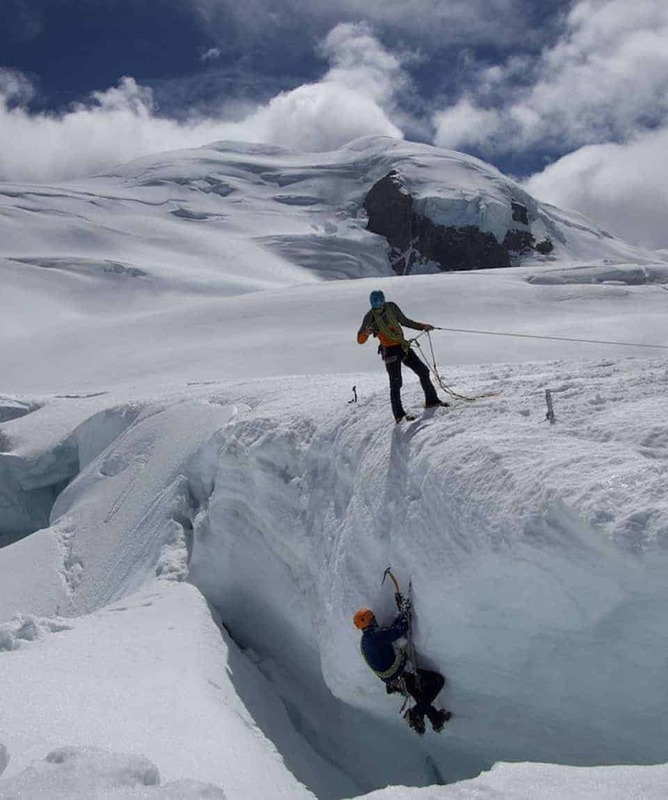 The 7 days, Seven Summits training course can be geared to introduce you to the art of mountaineering and/or fine-tune your existing skills to prepare you for the adventures ahead. 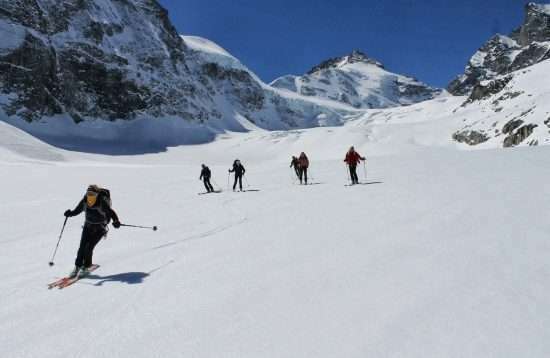 Some of the skills you will develop include ascending fixed ropes, snow camping, crampon and ice-axe skills, ladder crossing and general mountain movement. 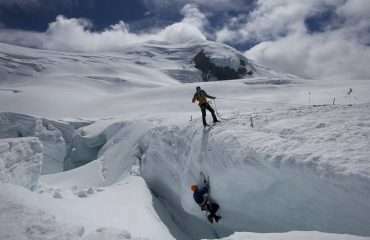 The courses are run by our experienced Himalayan guides on one of New Zealand’s high mountain glaciated areas. 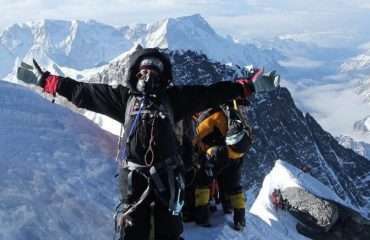 You have the flexibility in choosing the course dates which suit you best and can outline the type of skills you would like to achieve in line with your future climbing objectives, and for the seasoned climber, you have the ability to up-skill yourself in your chosen field from one of our specialist professional guides. 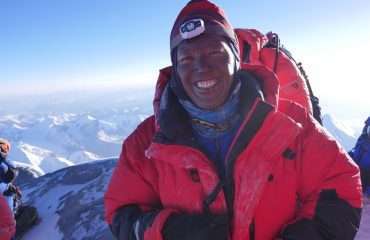 You can schedule your Seven Summits Training Course with us any time of the year. The austral summer climbing season is from November to April when the days are longer and weather and route conditions are more predictable. 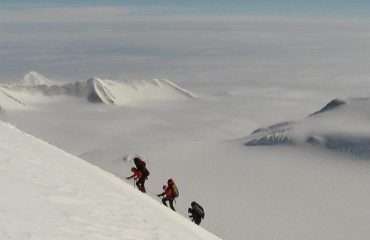 The winter climbing season runs from July through September. 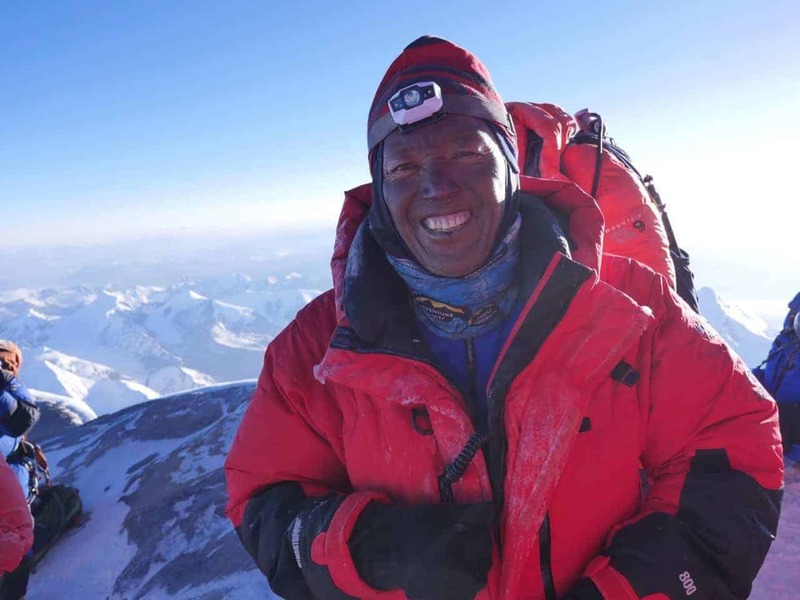 At the end of the seven summits training course, participants will have the skills and direction for their next climb Seven Summits attempt. 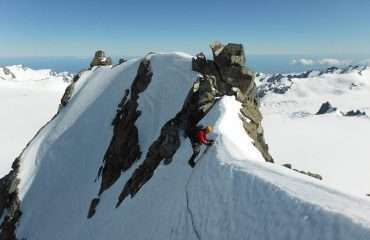 A note about training on the lower altitude peaks of New Zealand – we recommend training in lower altitude mountain ranges such as the Southern Alps of New Zealand where there are many peaks of around only 3,000m in height, but similar in ruggedness and valley to summit altitude gains as the higher peaks of the Himalaya. 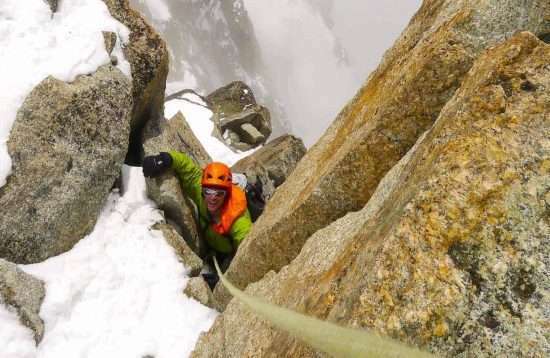 This allows you to concentrate on the technical skills required for successful expedition climbing. 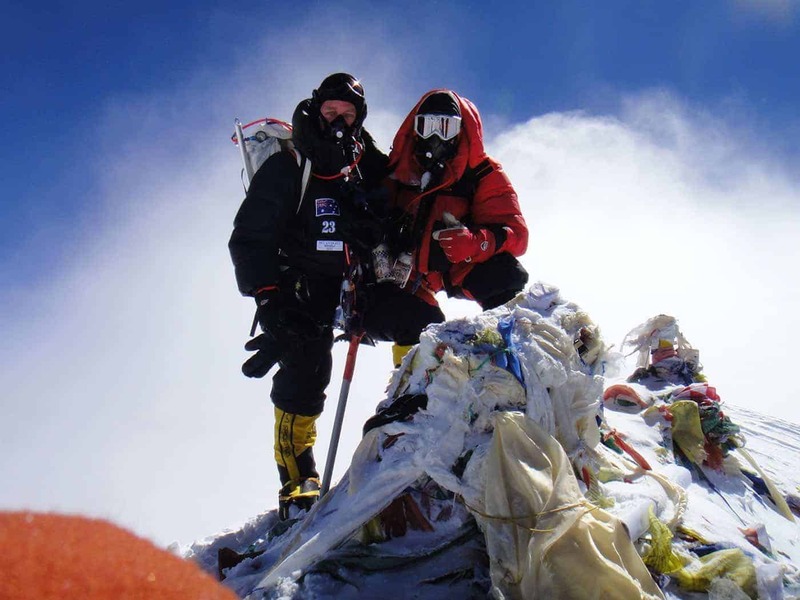 We find that without the hassles of altitude slowing you down you are able to get ahead so much more quickly and you can concentrate on your altitude training further down the line. 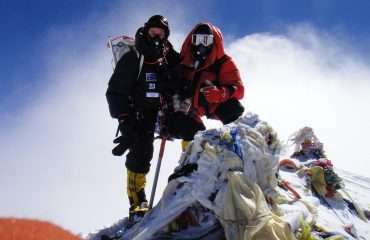 Following is an outline of the skills taught during the Seven Summits training course, however, factors such as weather and climbing conditions may at times dictate that not all topics are covered in full. Because it is ‘your’ course, you may deem that the course focus is primarily on one or two aspects of climbing so you can increase your skill set in that area. 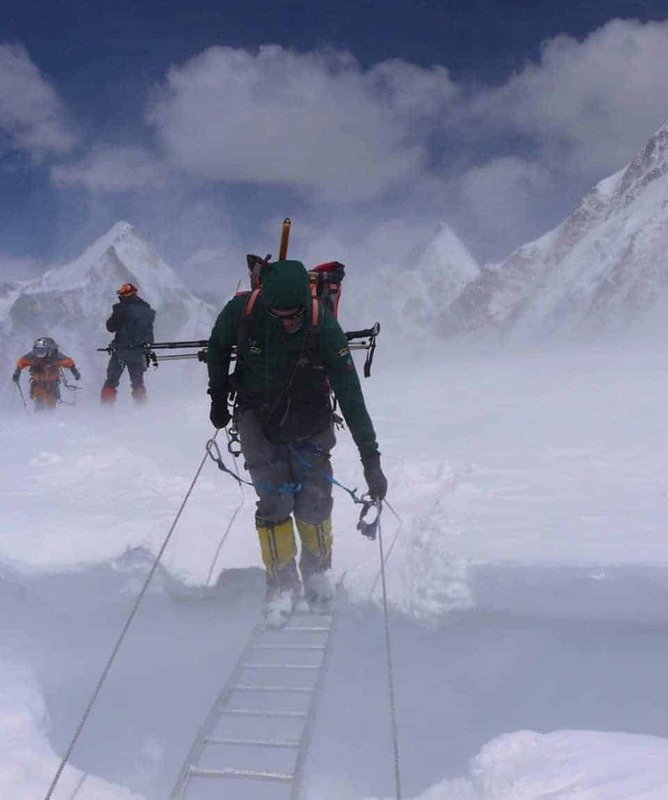 We will spend as much time in the mountains as possible actually climbing, whilst developing skills. Initially, we will develop and reinforce skills in a contained environment and move onto more challenging terrain during the course if conditions permit. 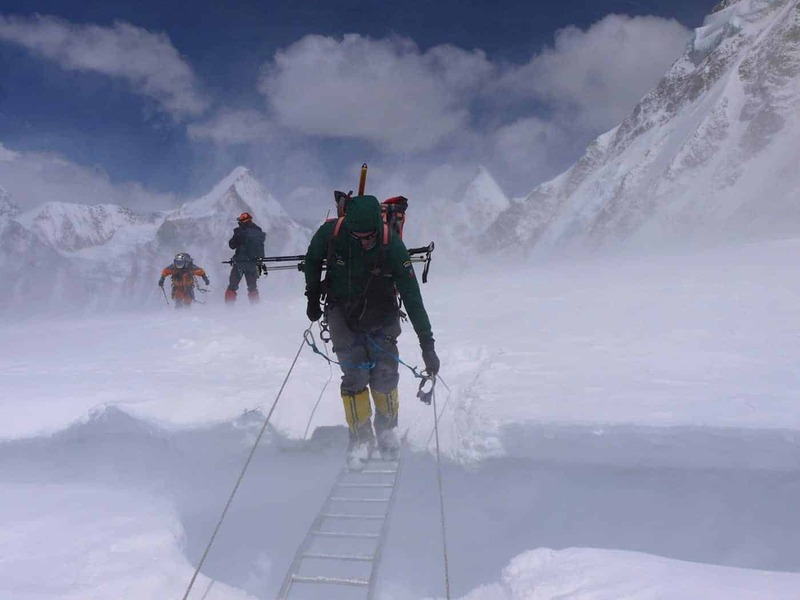 The emphasis of the climb Seven Summits training course will be on safety and will involve fairly long days, where your guides will progressively introduce a wider range of skills and techniques. Weather plays a major factor in any mountain experience and New Zealand’s Southern Alps get their share. We intend to run the course according to schedule however as we at the whim of the weather we often have to adjust our program accordingly. 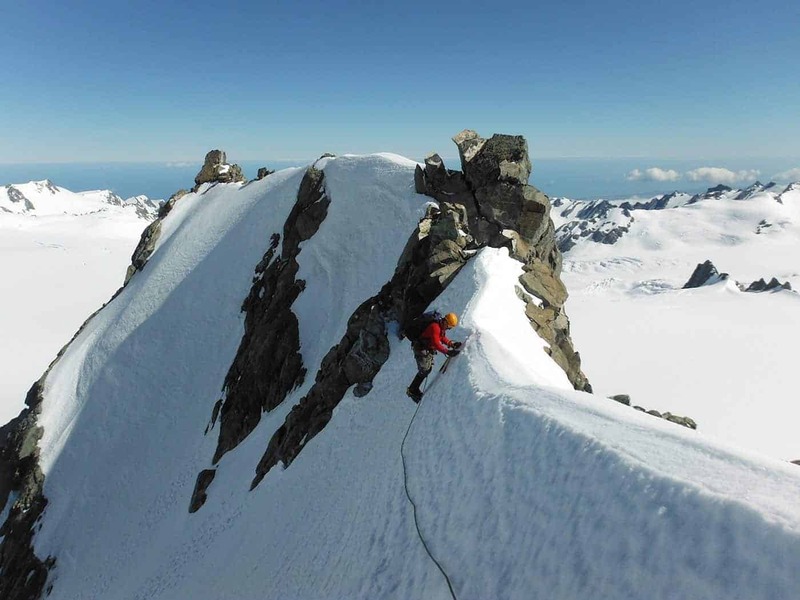 The Seven Summits Training Course begins at 9.00 am on day one at the expedition HQ in Wanaka. Equipment pertinent to the course will be discussed and you can get all the advice you need concerning equipment from the guides. Rental equipment will be fitted at this time and final purchases can be made. 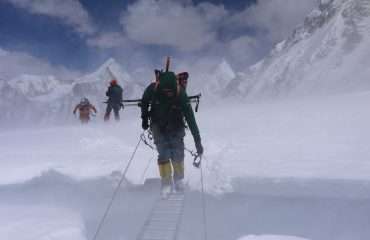 Each day, depending on conditions, you will climb nearby mountains, while doing workshops on different aspects of mountaineering. At the end of the course, we will make our way to a lower elevation and fly back to our vehicle (weather permitting) and make our way back to Wanaka. 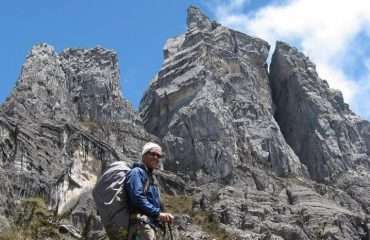 Aircraft access alleviates long and tiring walks into the alpine region with heavy packs. It allows you to start the course fresh, gain more valuable instructional time and take advantage of fine weather periods. For this reason we utilise helicopters or ski planes depending on availability and the region we operate in. 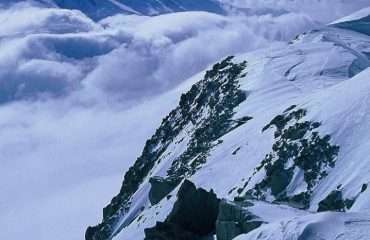 The helicopter or ski-plane flight into the alpine region is included in the course fee. 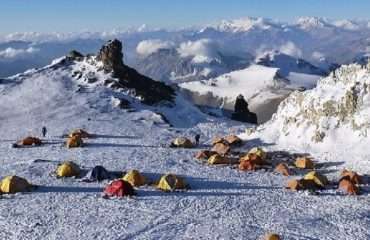 A note about training on the lower altitude peaks of New Zealand – we recommend training in lower altitude mountain ranges such as the Southern Alps of New Zealand where there are many peaks of around only 3000m in height, but similar in ruggedness and valley to summit altitude gains as the higher peaks of the Himalaya. This allows you to concentrate on the technical skills required for successful expedition climbing. We find that without the hassles of altitude slowing you down you are able to get ahead so much more quickly and you can concentrate on your altitude training further down the line. The course begins at 9.00 am on day one in Wanaka. Equipment pertinent to the course will be discussed and you can get all the advice you need concerning equipment from the guides. Rental equipment will be fitted at this time and final purchases can be made. We will provide your accommodation while the course is running which is from 9.00am on Day 1 until 5.00pm on the last day of your trip. All food and accommodation outside this time will be at your expense. When in the mountains you will stay in mountain huts with shared bunkrooms and basic facilities. There are no single rooms available and unlike European huts, you need to provide your own sleeping bag. 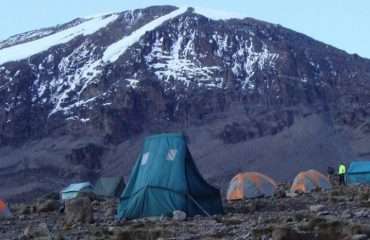 Some mountain nights may be spent in tents or bivvies where you will be more exposed to the elements but the final decision on this will be made by the guides after weighing up all the factors. Air New Zealand and Qantas/Jetstar provide daily services for flights from Christchurch, Auckland and Wellington to Queenstown. There are also direct international flights from most major Australian cities to Queenstown. A shuttle service operates several times daily between Queenstown and Wanaka (approximately one hour driving time and at a cost of $35 each way). Bus services also operate daily between Christchurch and Wanaka (approximately 6 hours travel time). To make the most of your experience, we encourage you to work on your fitness prior to the trip. Your guide places special focus on fitness levels and will regulate the pace accordingly. Hill walking is especially useful and you should try carrying a pack with a few water bottles in it which you can empty prior to your descent, thus saving your knees from unnecessary stress.